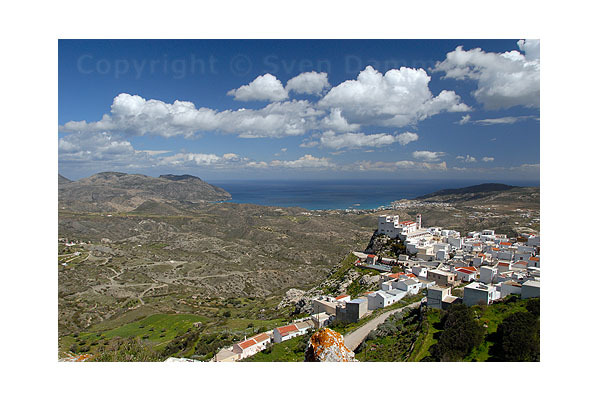 Under this topic I present new images of my Karpathos web gallery. These current pictures were taken during our last visits on the island Karpathos in March, May and September 2007. Copyright © 2008 Sven Damm. All rights reserved.